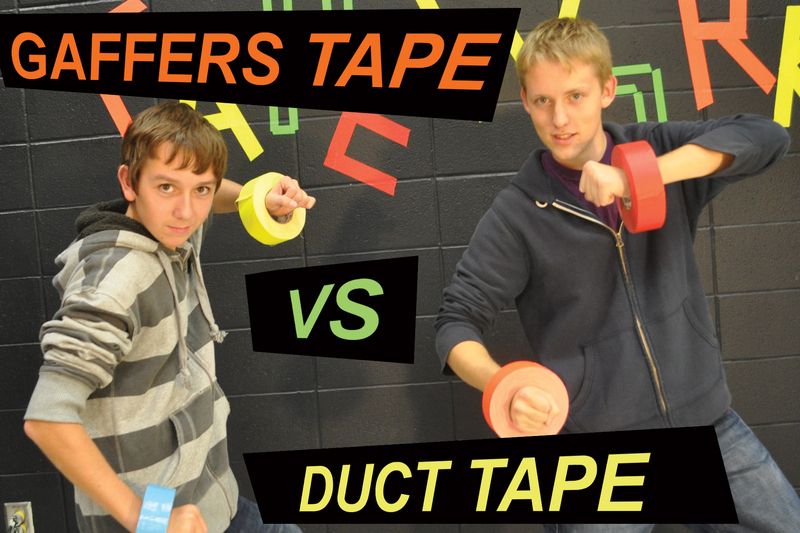 Gaffers Tape vs Duct Tape! It’s The Pro Gaffer Punisher vs The Duct Tape Demon in a TapeTastic Brawl, y’all! TheTapeworks.com is in your corner supplying you with The Greatest Tape & Production Expendables of All Time! 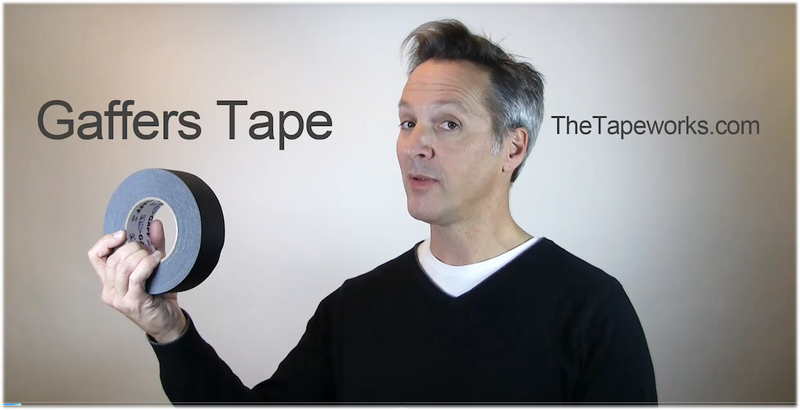 Gaffers Tape is the “King of Tapes”. Pro Gaffer and Shurtape gaffers tape is available in 19 different colors and 4 widths. Gaffers tape is true cotton cloth tape with a matte finish and synthetic adhesive that holds strong but comes up clean. Gaffers tape is durable, waterproof and can be torn by hand. 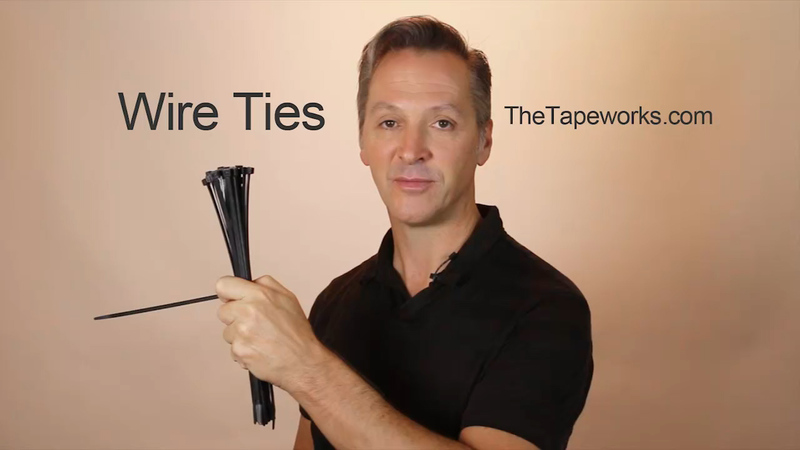 TheTapeworks.com offers gaffers tape at the best prices available. Order today and we ship today! Gym floor tapes are for temporary marking of gym floors and are great for laying out volleyball courts in basketball gyms. Shurtape P724 is a premium kraft paper tape with a synthetic rubber adhesive. It is one of the few tapes that can safely be used on wooden gym floors for temporary marking, if the floor is in good condition, causing no surface damage and leaving no adhesive residue when removed. Shurtape P724 can also be used on tile and synthetic surfaces. 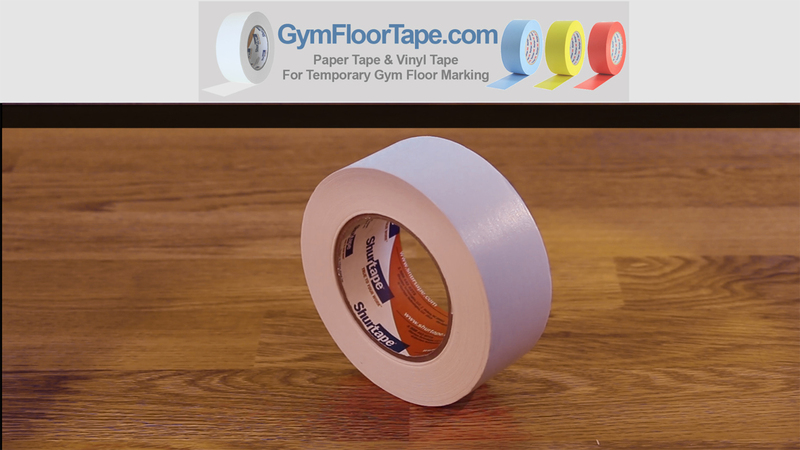 Shop for gym floor tape in 7 different colors.